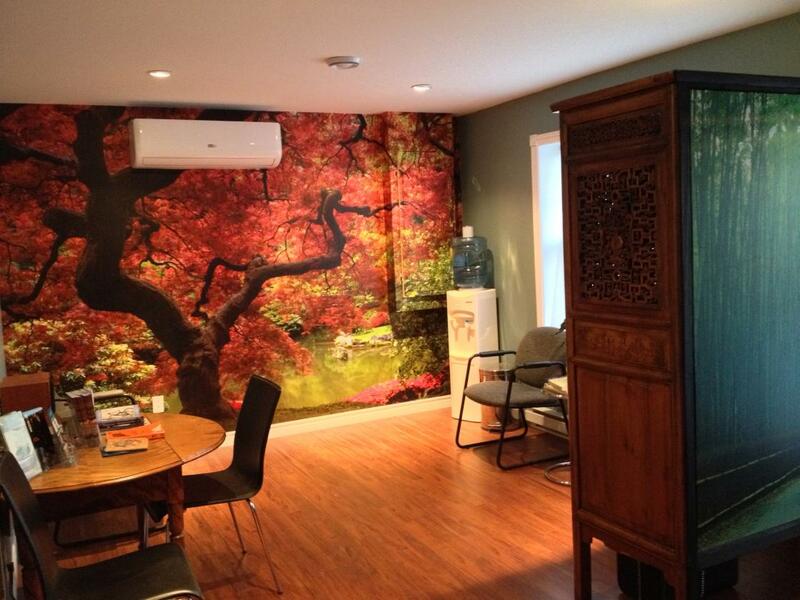 McCully Chinese Medicine Clinic Inc. Anne-Marie McCully Dr. T.C.M. R.Ac. You can also purchase your own system to treat yourself at home! The most powerful tool for optimum health on the cell level! TO ORDER GO TO: https://annemariemccully.swissbionic.com/en/ OR CALL US!